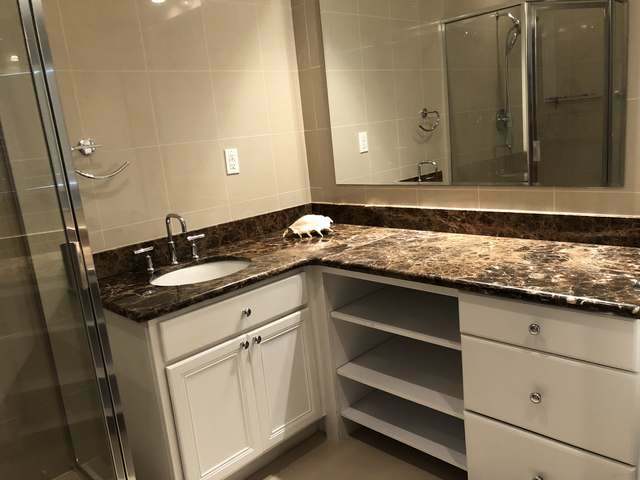 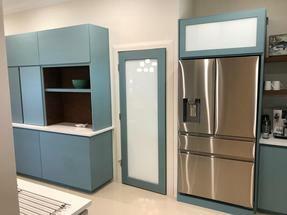 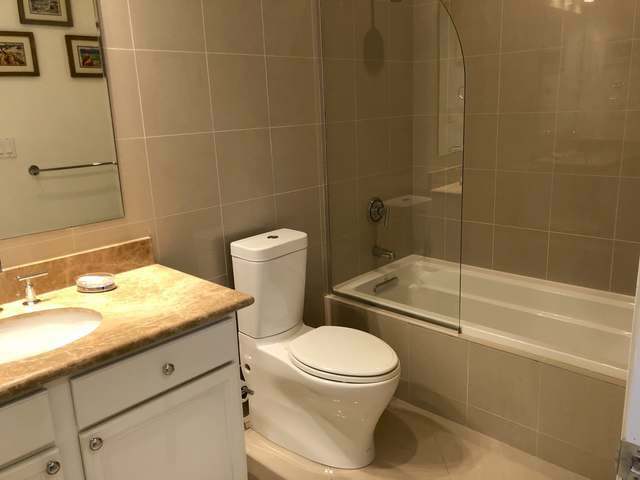 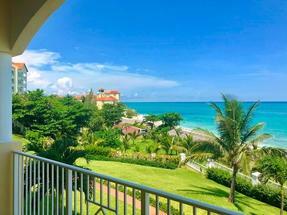 This newly decorated ground floor 2 bedroom, 2.5 bathroom condo in the exclusive community of Caves Heights offers 1,800 sq. 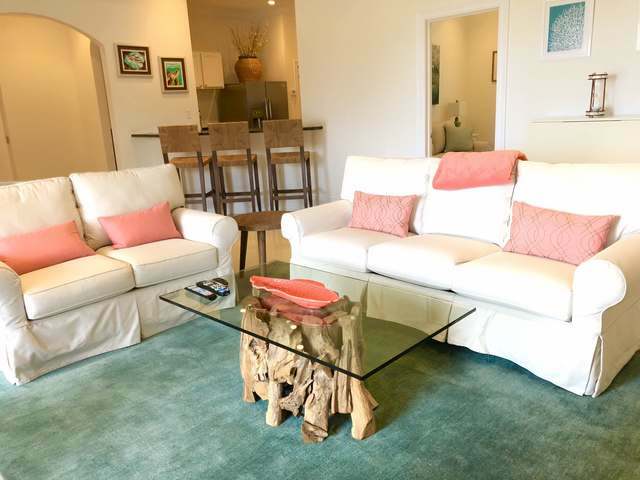 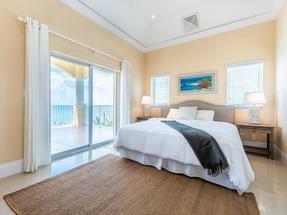 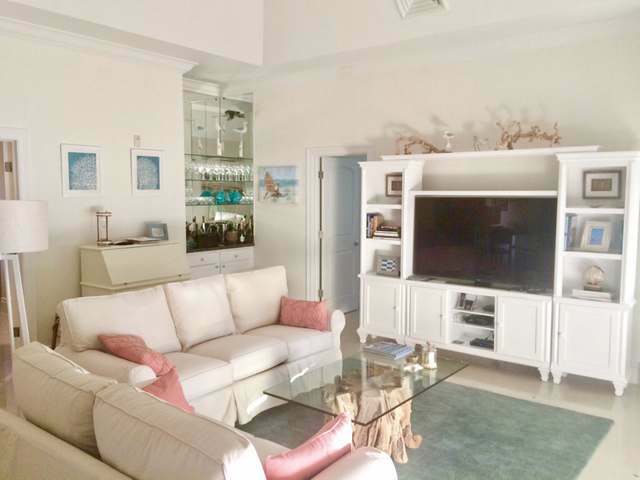 ft. of living space with well-appointed furnishings to match an island setting. 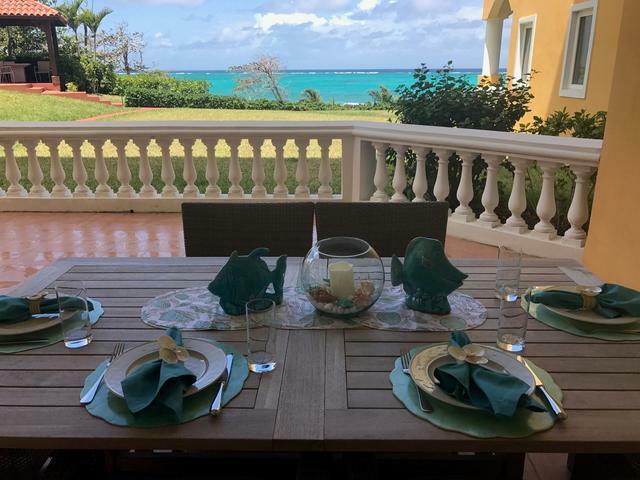 Overlooking the ocean on a seven-acre elevated plateau Caves Heights combines the feel of a magnificent island setting with contemporary mainland comforts. 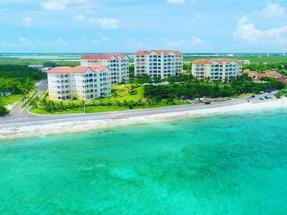 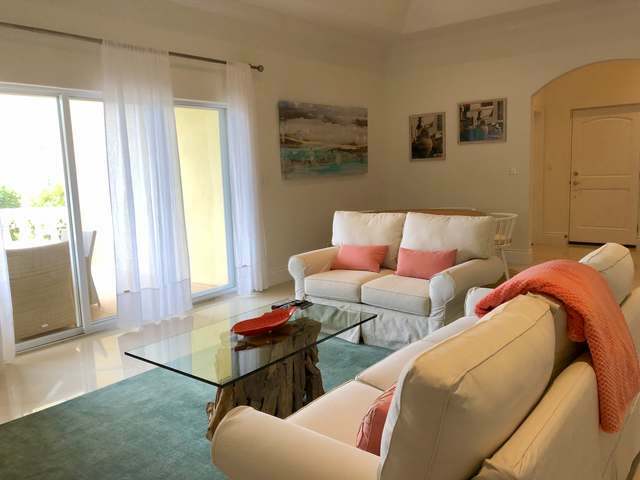 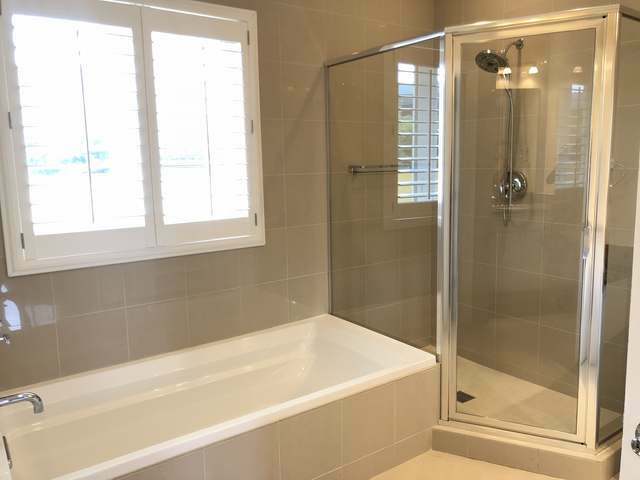 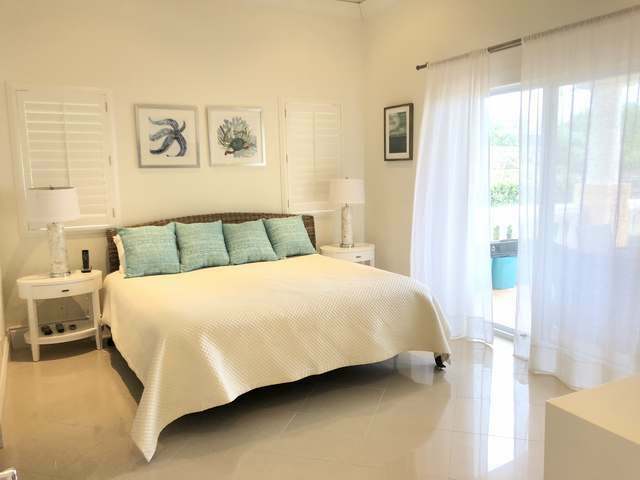 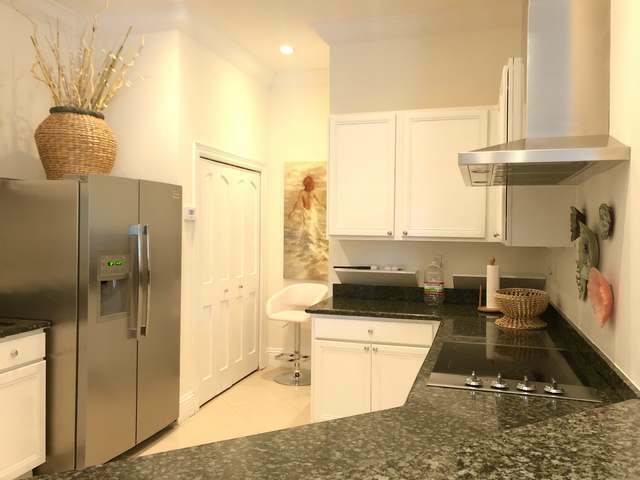 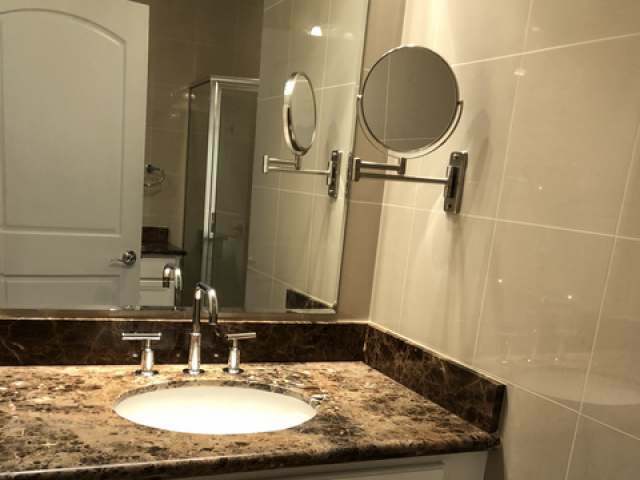 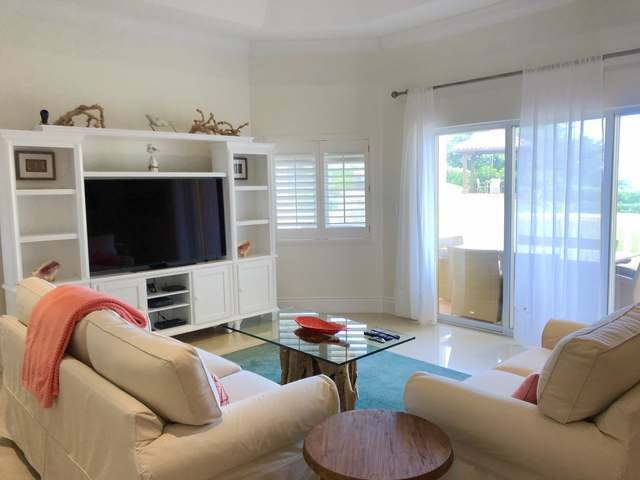 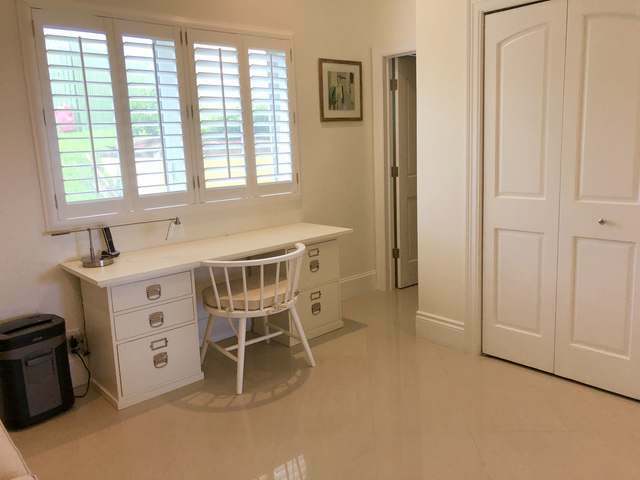 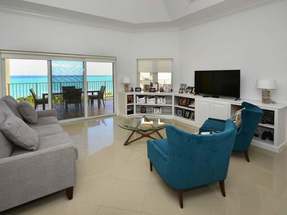 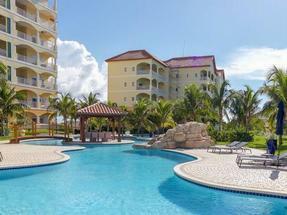 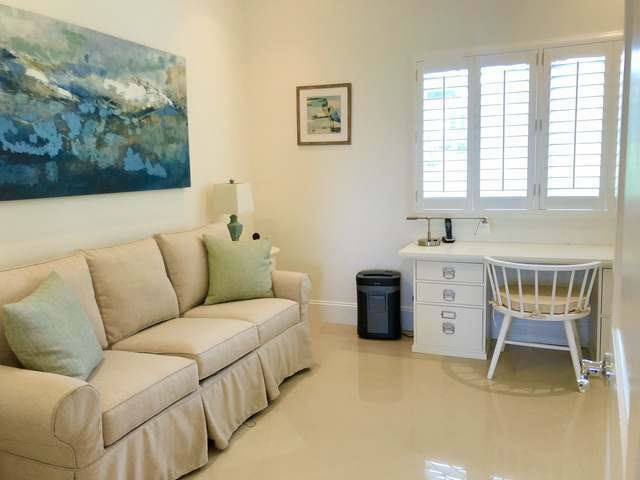 Situated in the heart of Western Nassau, Caves Heights is conveniently located just minutes from the shops, the International Airport, restaurants at Cable Beach and the Baha Mar mega-resort. It hosts a number of amenities, including 2 swimming pools, a lush tropical garden, tennis courts, fitness center and an incomparable ocean vista. 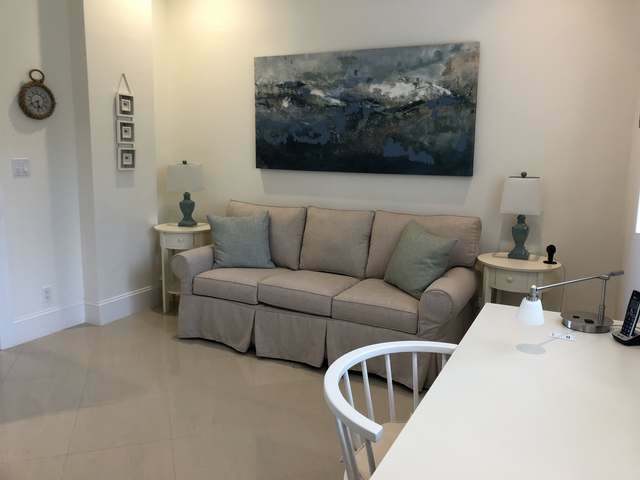 It is also adjacent to the Caves Village which features a pharmacy, Italian Restaurant, day spa, and a number of specialty stores. 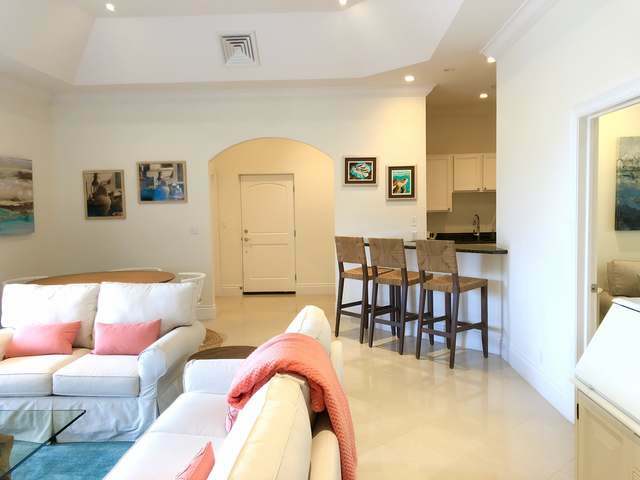 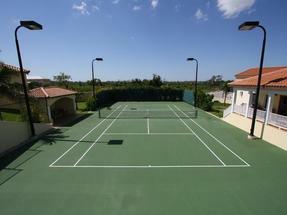 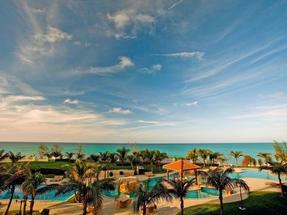 Set among a backdrop of lush landscaping this secure gated community promises the ultimate island lifestyle.